If you are worried about your credit score, we offer clients with bad credit auto loans AZ. Get approved today, by filling out the form here! Just because you might have bad credit doesn’t mean you can’t buy a car. Like everything else, the term “bad” is simply a matter of opinion and degree. You can get bad credit auto loans AZ with terms that won’t break your monthly budget, and here is how. Luckily, when getting an auto loan through Auto Action we will work with you even if your credit is less than perfect, but it is always good to be aware of your credit history. Everyone is eligible to get one free credit report a year, so take advantage of it before you purchase your new car. Go through your report to ensure that there are no errors and note the negative items. 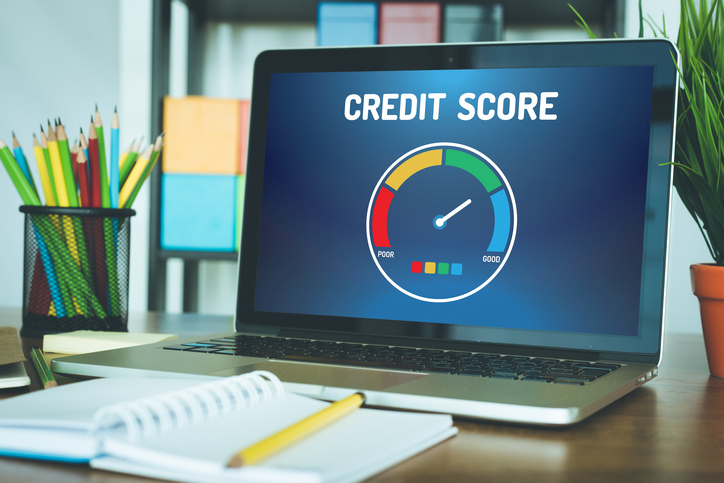 Rather than viewing the negatives items as black marks on your credit, use these factors to empower you as a consumer and help rehabilitate your credit. Finding the best used car for you can be broken down into four main steps: ask questions, shop around, perform tests, and conduct research. Through this process you can decide if you want a new or used car. While new cars are convenient, used cars can help you save money if you understand how to shop for one. When a search is carried out properly, you may find that the purchase of a used car rather than a new one could prove to be a better investment. You also need to consider the functionality and performance of the car for your needs. Once you find the car that fulfills your needs, an emotional connection will form. Once you’ve done your homework to buy a new car and then made timely payments you will not only improve your credit score but create positive financial habits that will serve you well for years to come. To find a dealership that will assist you in finding the perfect car for your life, at the right price, visit www.autoactionaz.com.